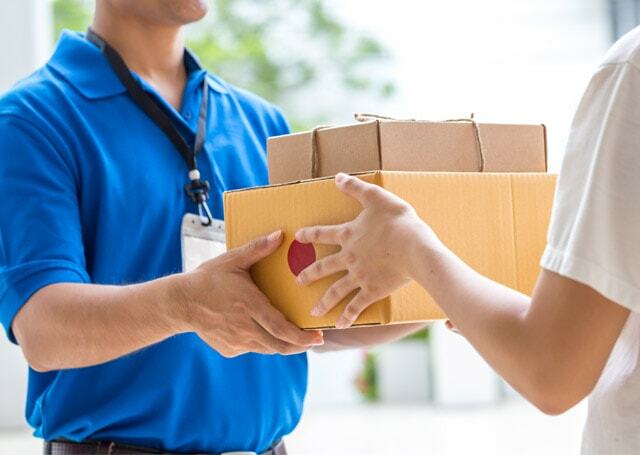 We are a parcel delivery company with more 30 years experience in the industry. Based local to Leighton Buzzard, we pride ourselves on providing fast, efficient and affordable parcel delivery. Here at Action Express, we provide fast, efficient and affordable parcel delivery in Leighton Buzzard. 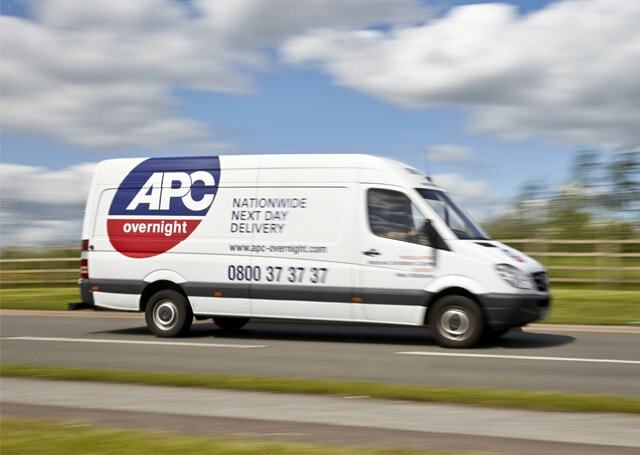 With our location near Leighton Buzzard, we are able to provide a collection of your parcel from any MK postcode, allowing us to provide a hassle-free service.